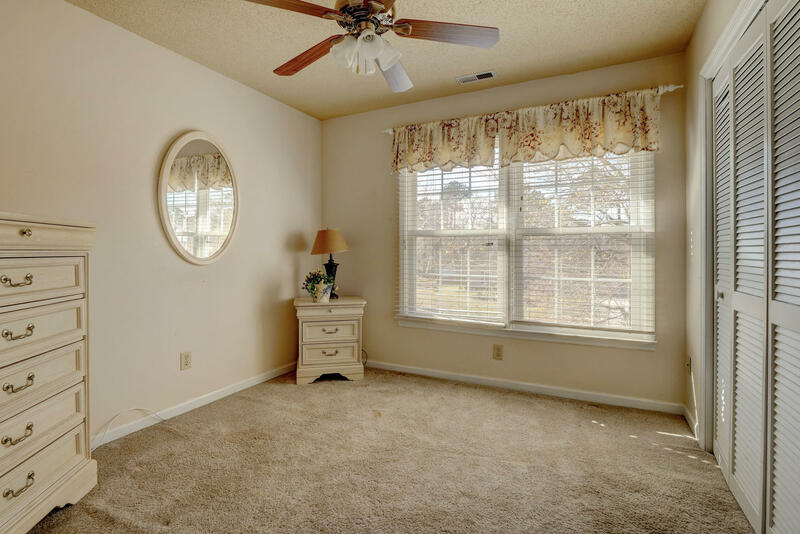 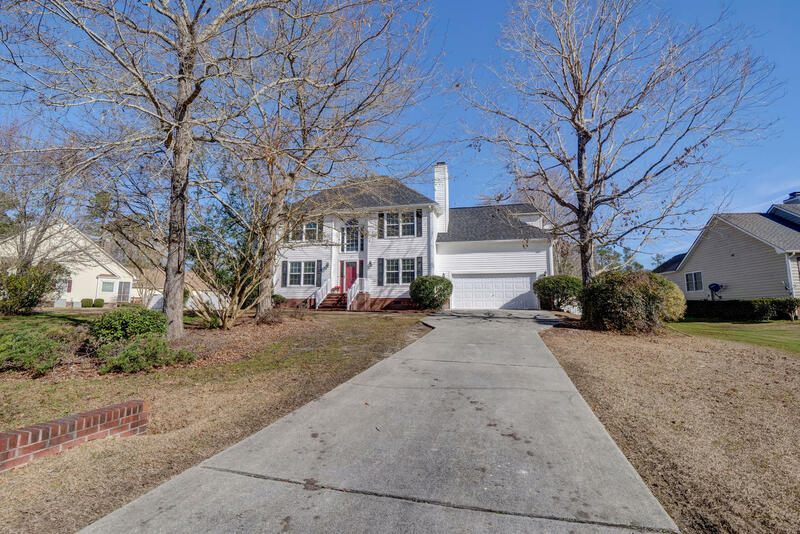 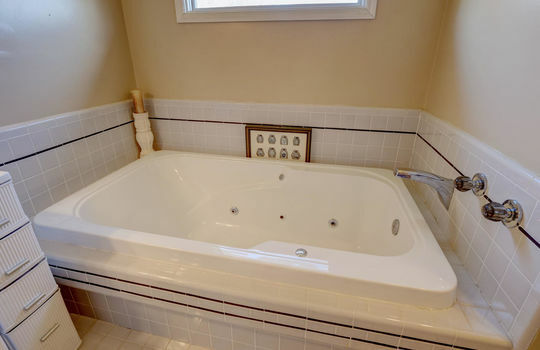 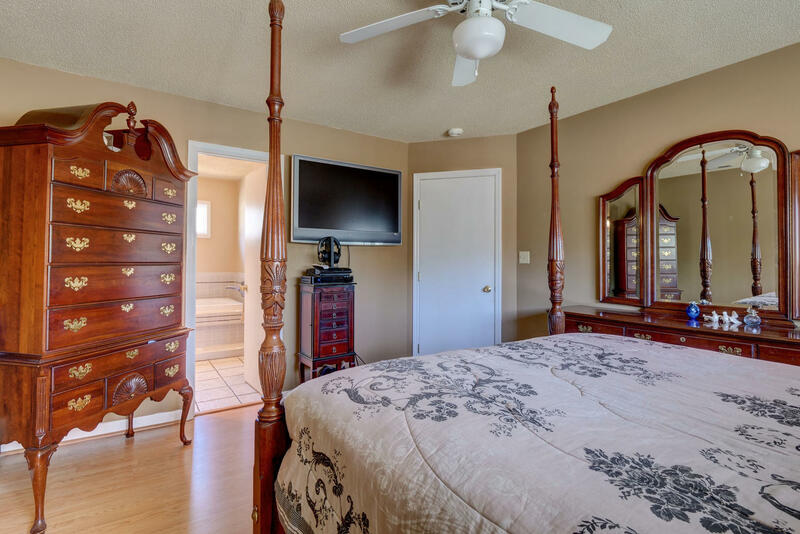 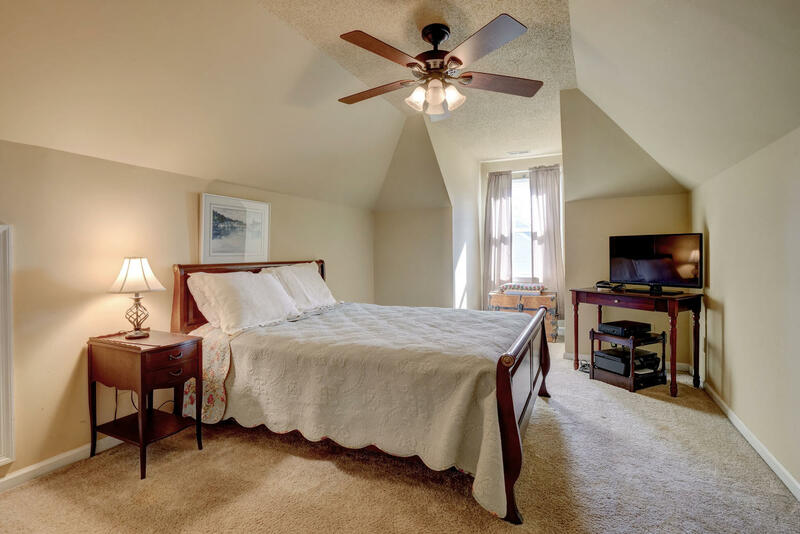 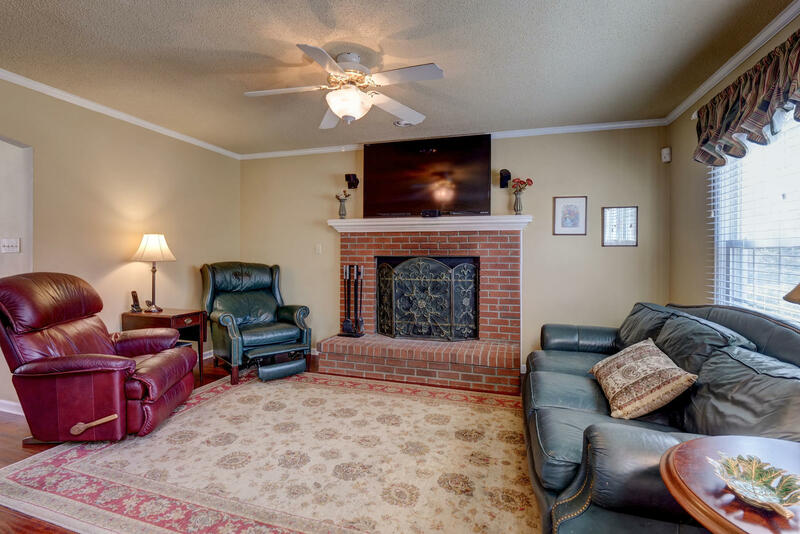 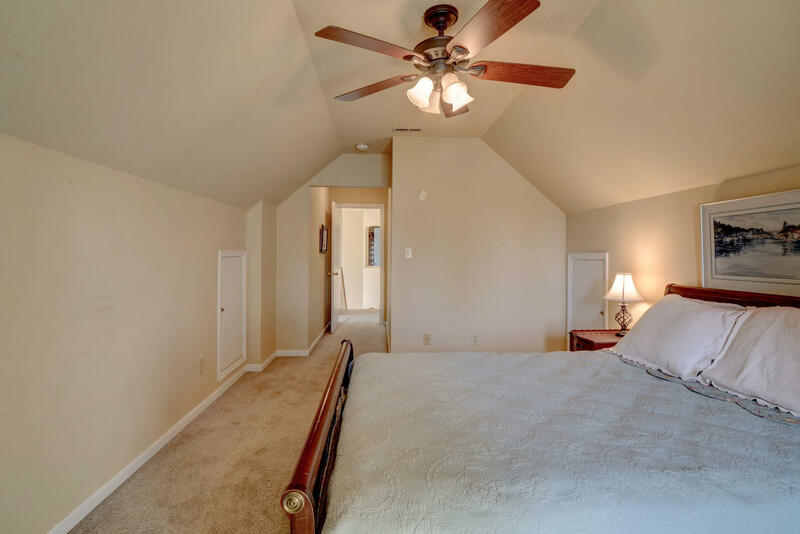 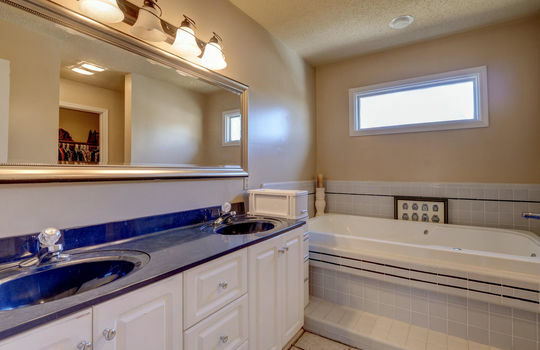 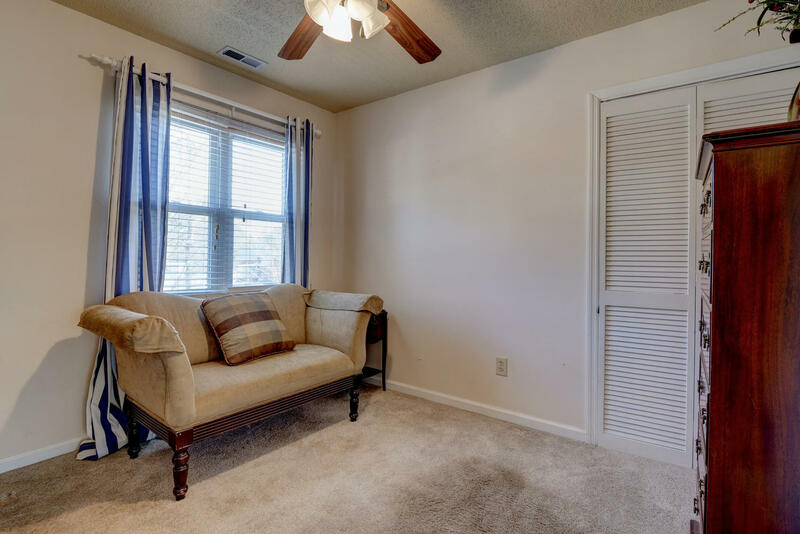 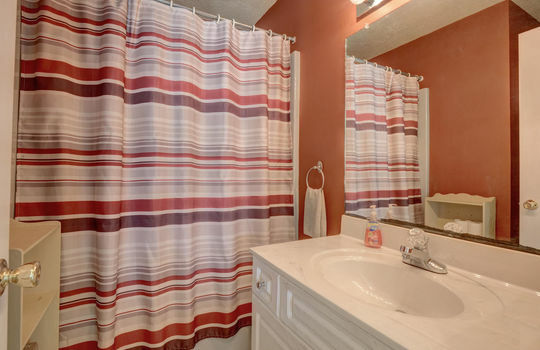 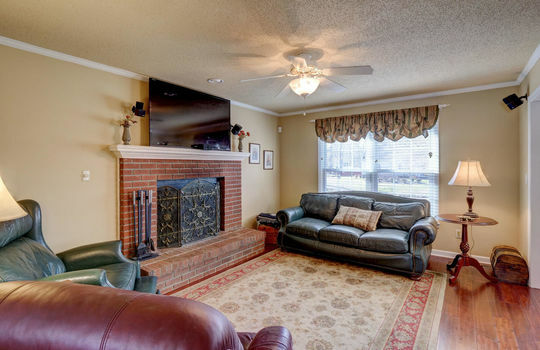 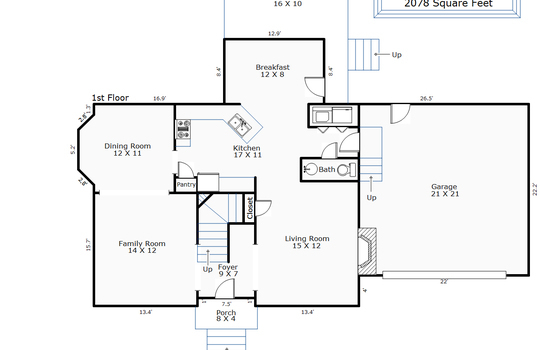 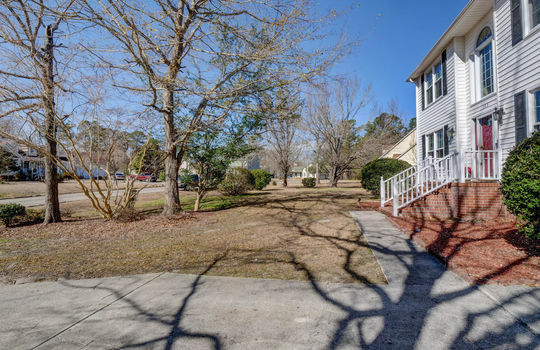 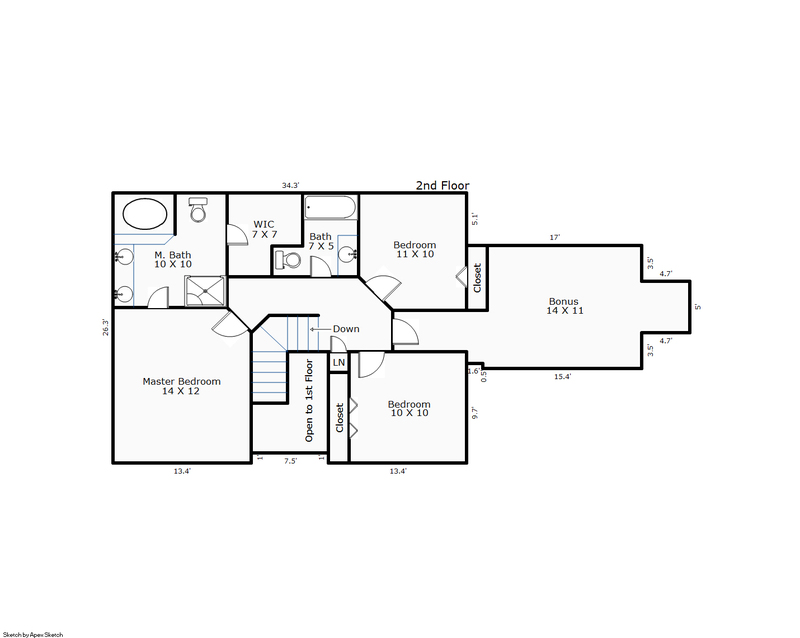 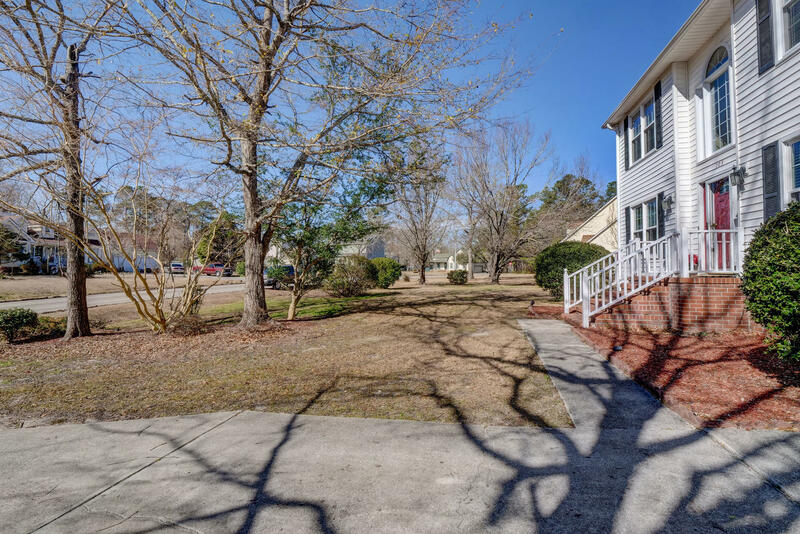 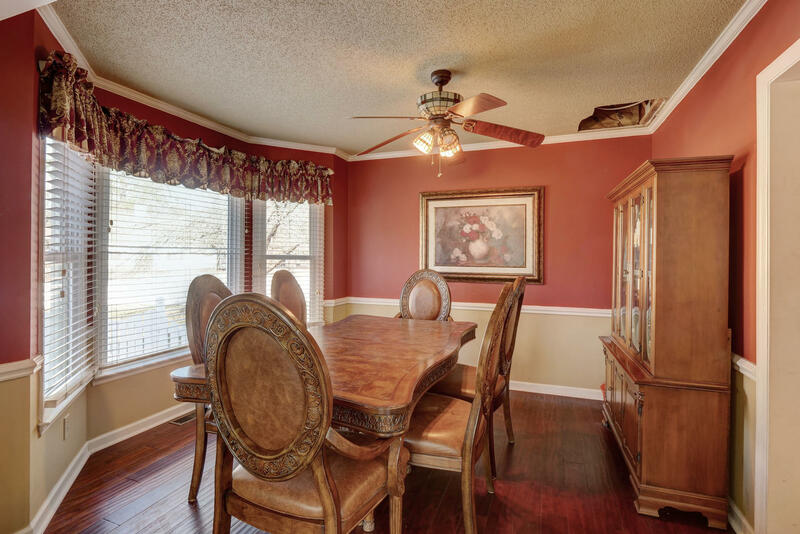 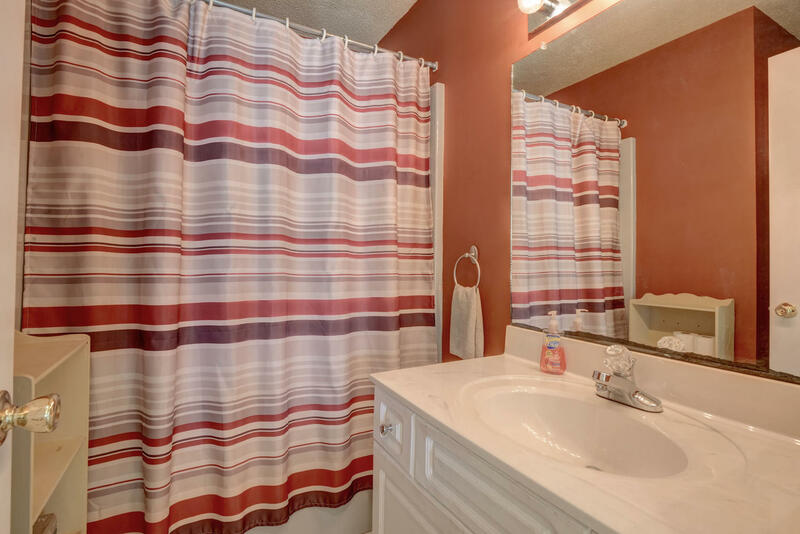 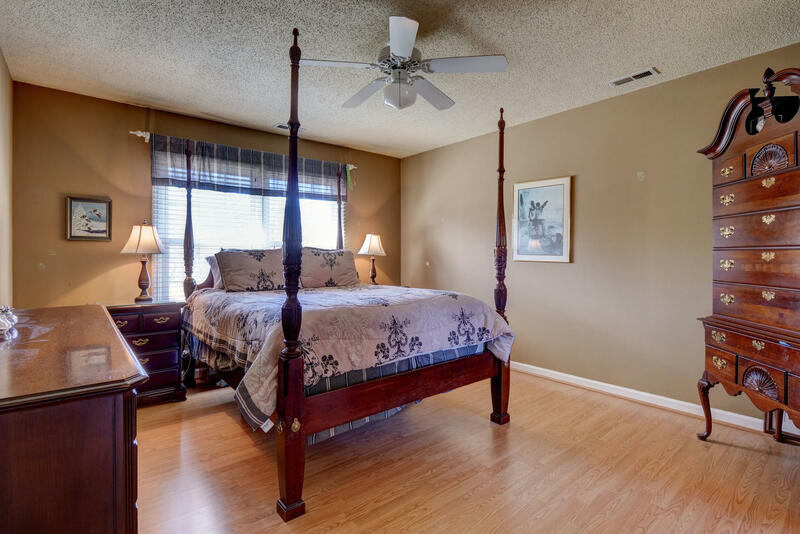 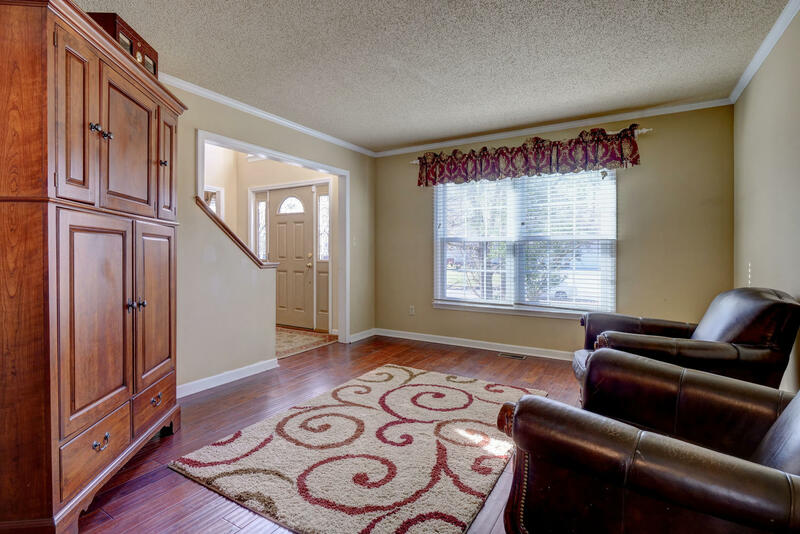 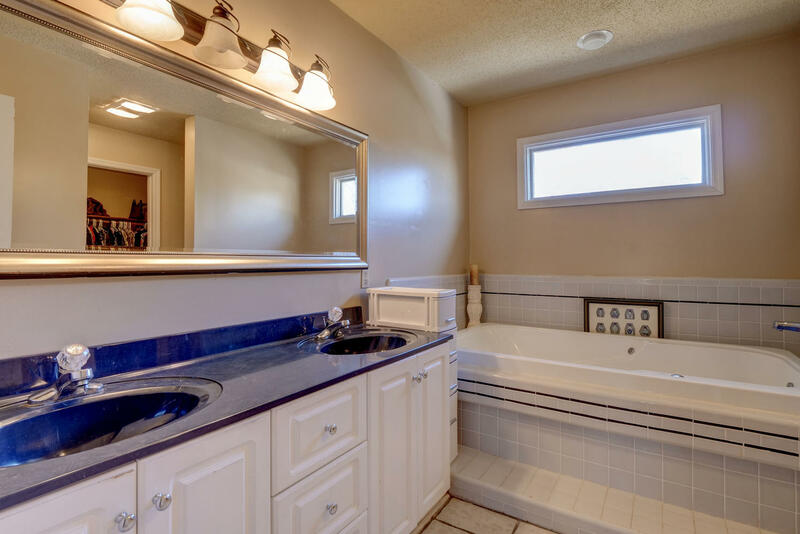 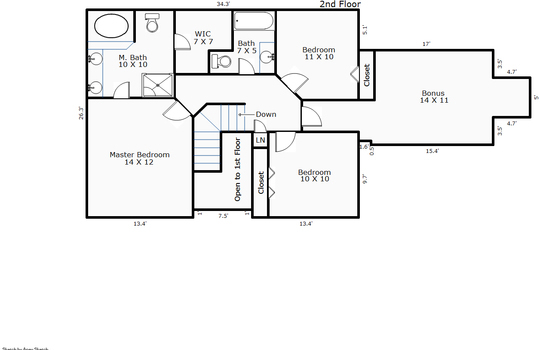 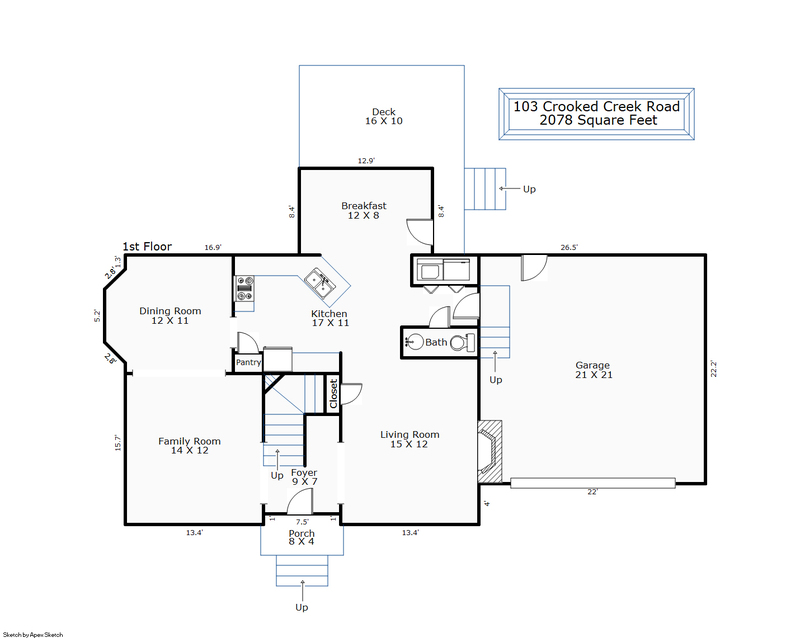 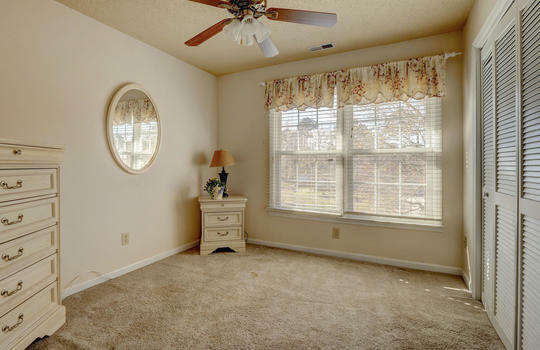 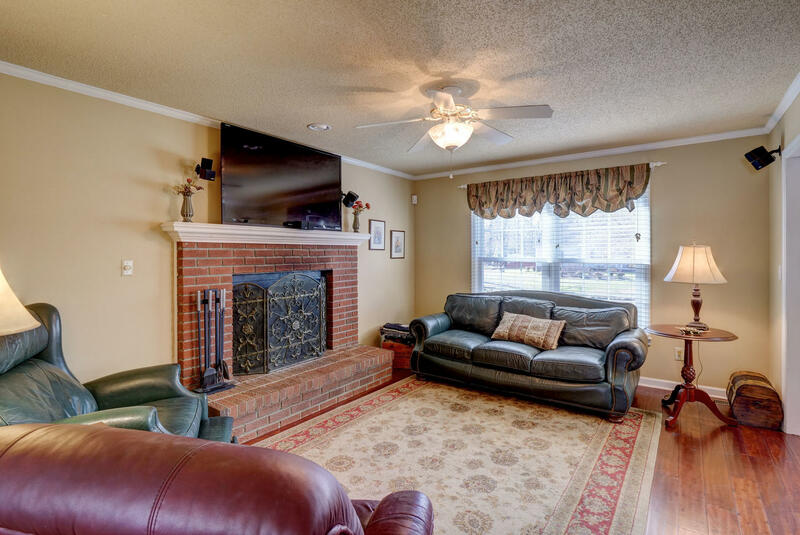 Updated 3 bedroom, 2.5 bath home with a bonus room that could easily be a 4th bedroom. 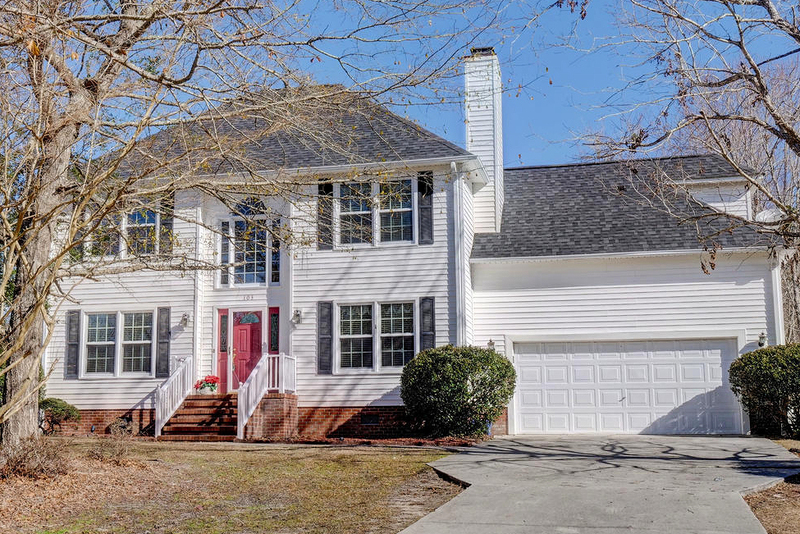 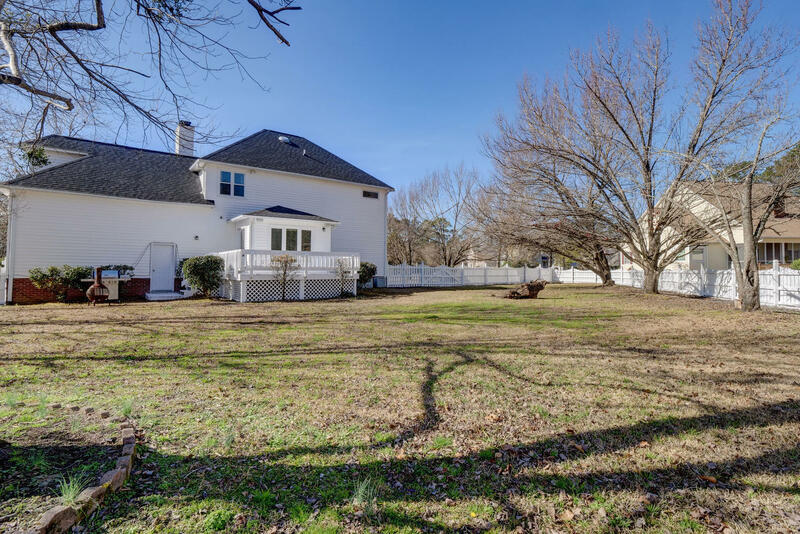 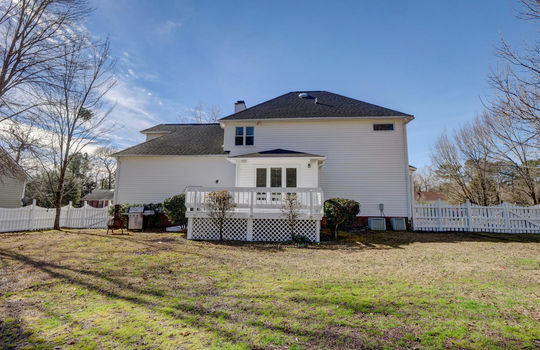 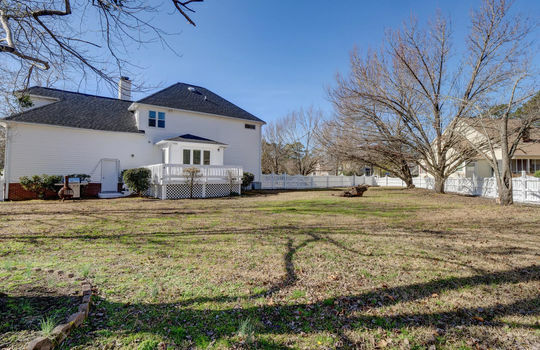 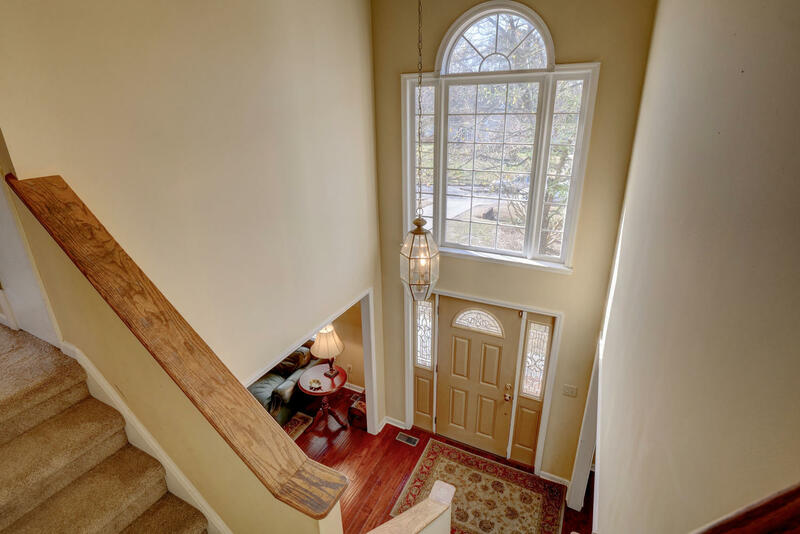 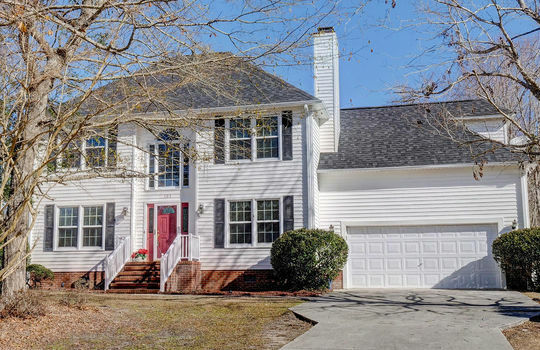 This home sits on almost half an acre in Oakhurst River. 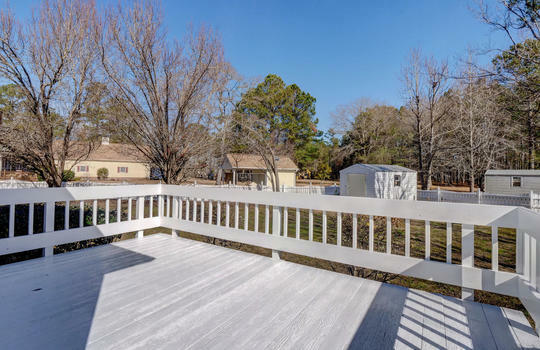 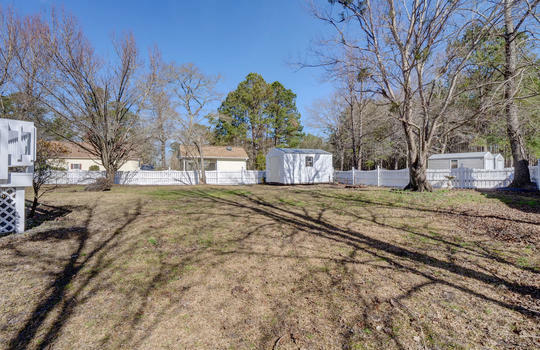 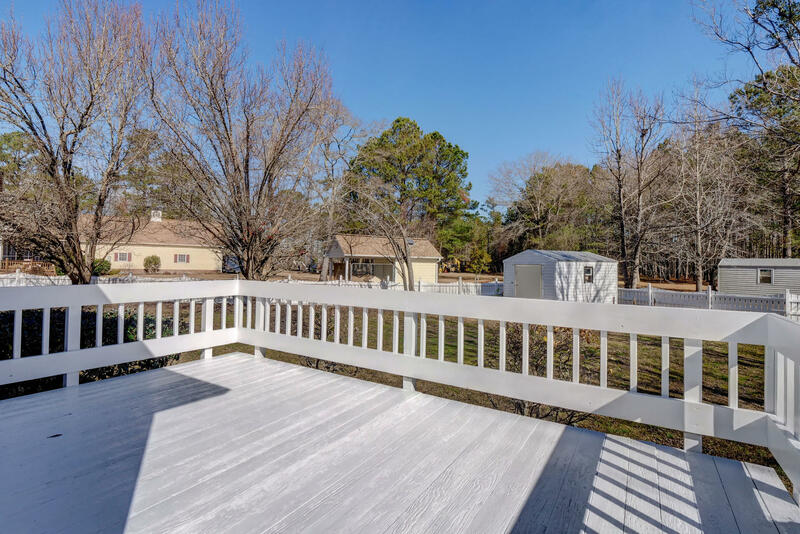 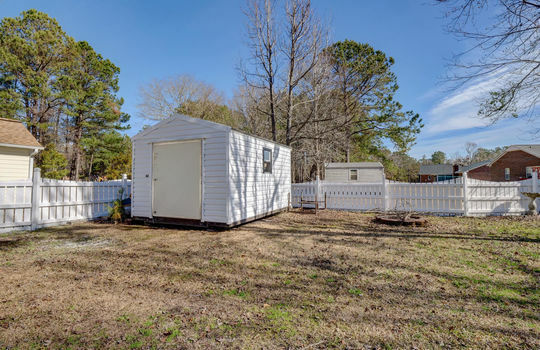 The back yard is fully fenced for privacy and features a nice-sized storage shed and large deck for entertaining. 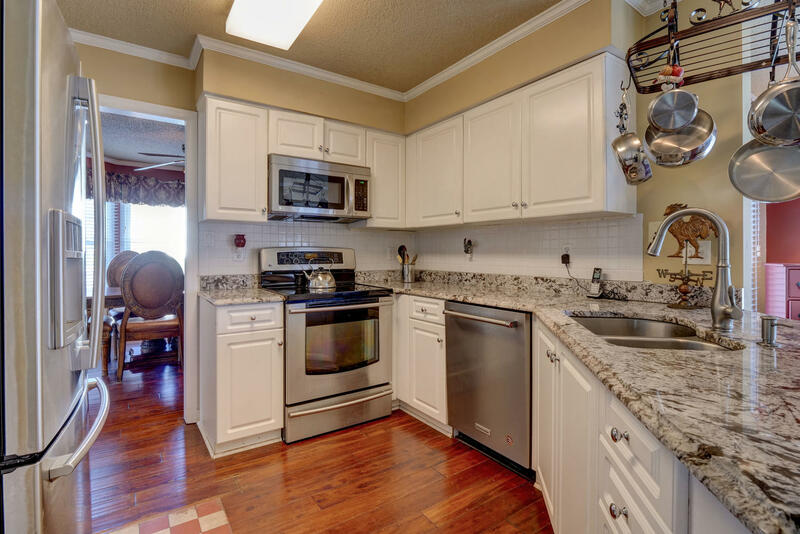 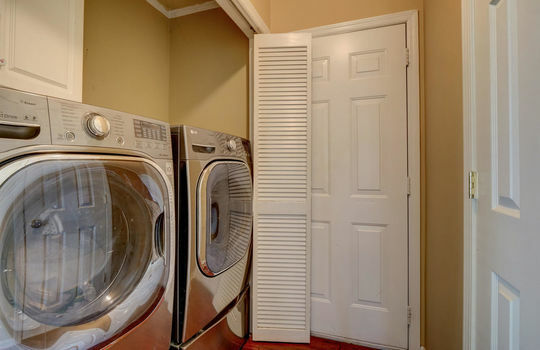 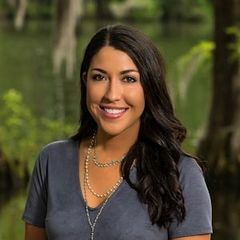 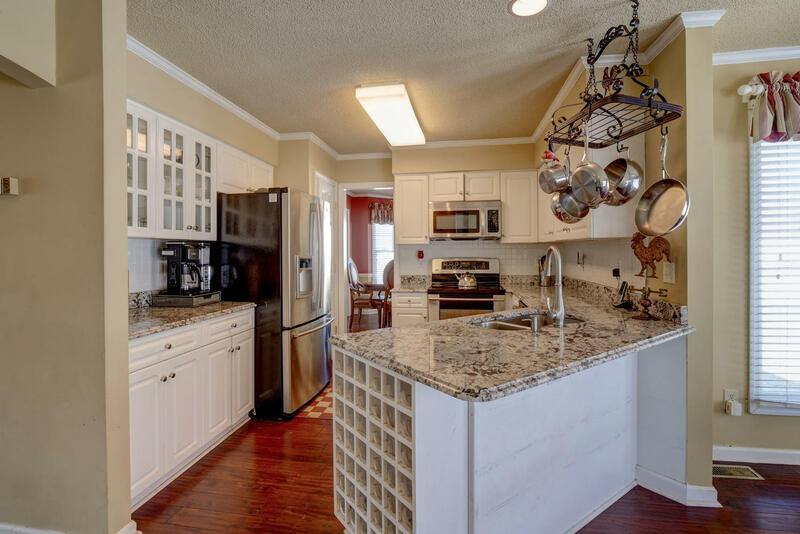 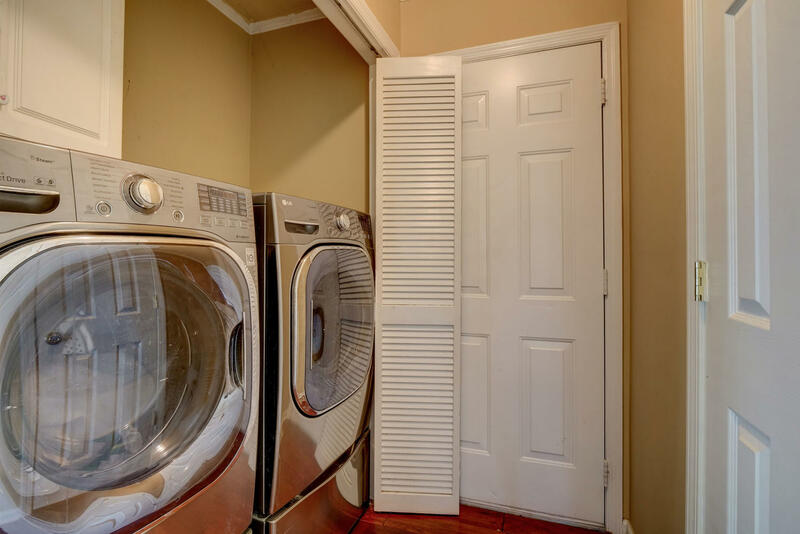 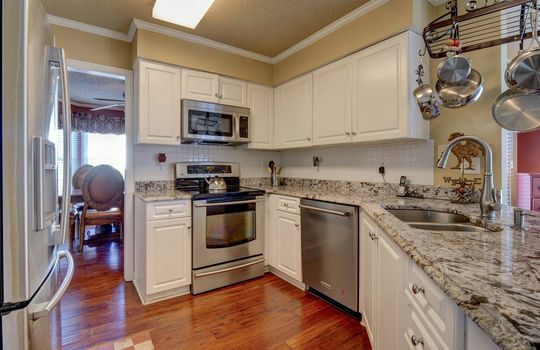 The house boasts hardwood floors throughout the living area and an upgraded kitchen with granite countertops, a custom built-in wine rack, and newer stainless-steel appliances (all purchased within the past few years). 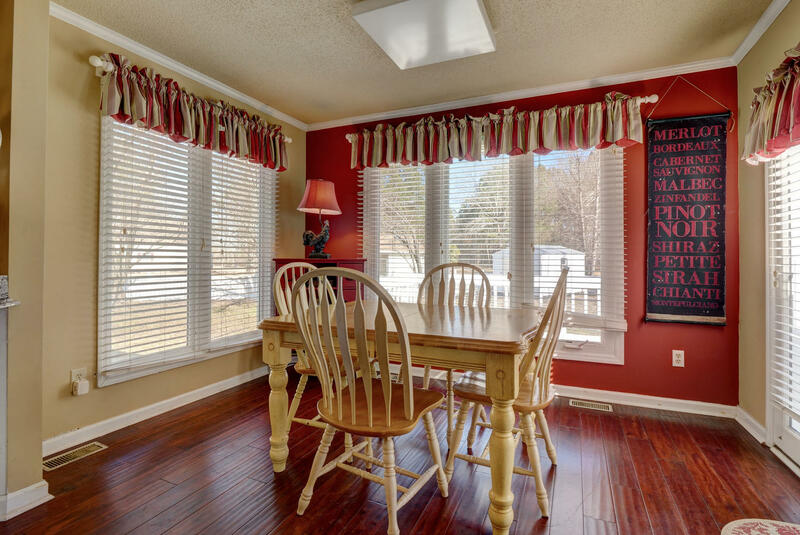 Most of the windows have been replaced and have a lifetime warranty, and the roof was replaced in 2018. 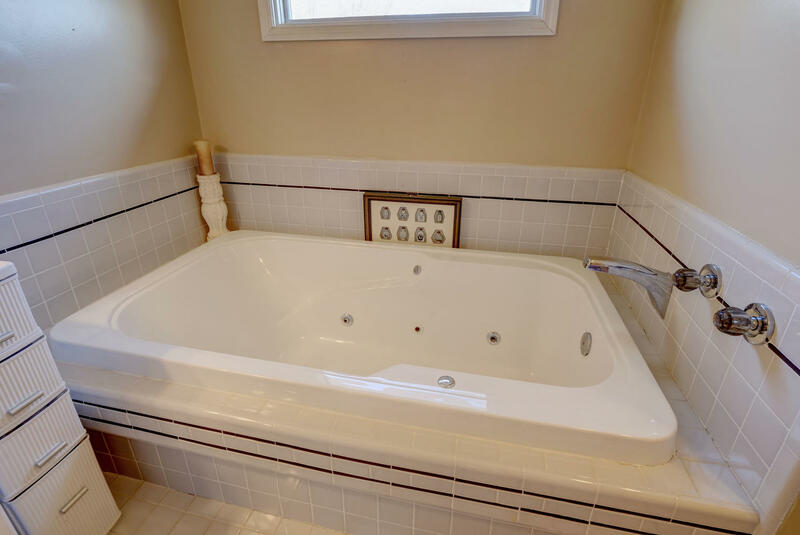 The entire exterior has been pressure washed and a home warranty is included. 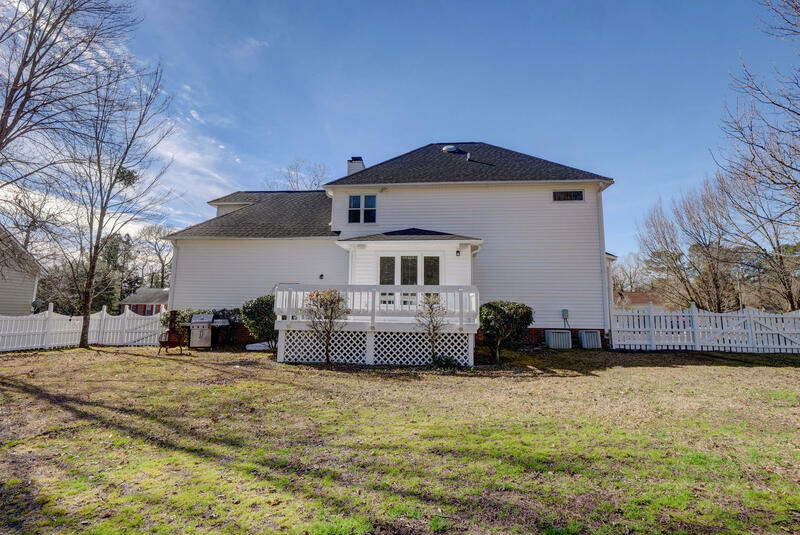 This property is close to shopping and dining, and just two minutes away is the Oakhurst Nature Park, a 253-acre county park with a small boat landing on New River, as well as nature trails.